You don’t need much to give. Give what you have. 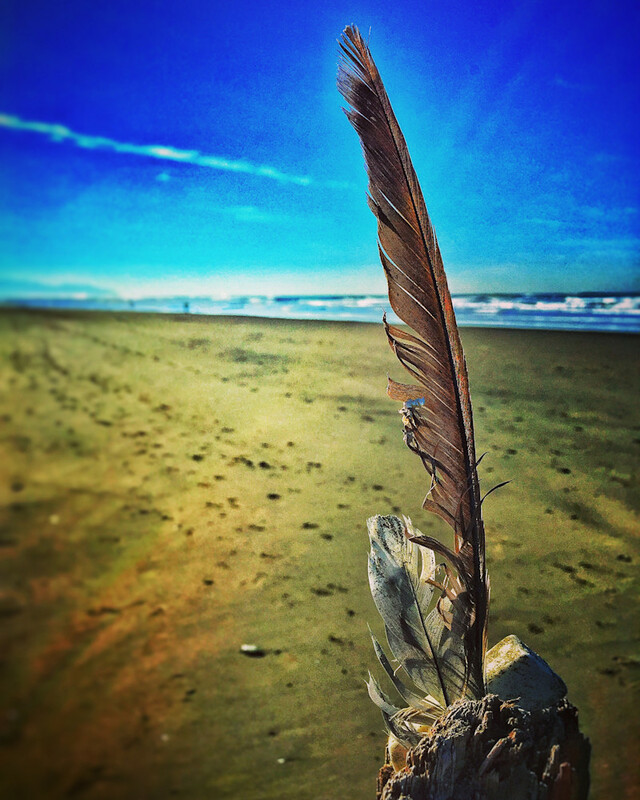 I found an offering while walking the beach and waiting for my husband to come out of surgery. I chose not to wait in the hospital as I knew it would drive me nuts and I needed serenity. I needed to know that everything was going to be okay and walking the beach did that for me. Now, every time I see this image, it reminds me of gratitude, it reminds me to be grateful for the small things in life, it reminds me that all is well.